In recent months there has much hysteria in Washington about Russia allegedly lowering its nuclear threshold and particularly about Moscow’s arsenal of non-strategic nuclear weapons. However, there is little evidence that Moscow has lowered its nuclear threshold — nor are there concrete figures available for how many non-strategic nuclear weapons the Kremlin has in its inventory. While non-strategic nuclear weapons are sometimes referred to as “tactical” nuclear weapons, the term is a misnomer. In reality there are tactical and strategic effects that a weapon can deliver. The fact is, any nuclear weapons usage inherently has strategic implications even if it was used on the battlefield as a tactical weapon. Thus, the term non-strategic nuclear weapon — or NSNW — is a much better term. Arms control and non-proliferation experts also agree on that point. “I do not like the term tactical because it implies short-range. Better to talk about non-strategic — i.e., those that are not covered by START [Strategic Arms Reduction Treaty] or INF [Intermediate-Range Nuclear Forces],” former Soviet and Russian arms control negotiator Nikolai Sokov, now a senior fellow at the James Martin Center for Nonproliferation Studies told The National Interest. How big is Russia’s NSNW arsenal? Arms control and non-proliferation experts are divided on exactly how many NSNWs Russia currently has in its inventory. The Russian government has not released any official figures, Hans Kristensen of the Federation of American Scientists told The National Interest. In the public discussion, there are many estimates on the size of the Kremlin’s post-Soviet NSNW arsenal. Some estimates suggest that the Kremlin has as few as 1,200 NSNWs in its inventory while others estimate that Moscow could have as many as 5,000 such weapons. Even at the highest estimates, today’s Russian Federation only maintains a fraction of the massive Soviet arsenal, which Kristensen said ranged on the order of 20,000 to 21,000 NSNWs before its 1991 collapse. Kristensen’s own estimates for the size of the Russian NSNW arsenal ranges from 1,800 to 2,000 weapons, which aligns with most of the best experts in the field such as Sokov and Igor Sutyagin, a senior fellow at the Royal United Services Institute. The estimates vary so much because experts have to extrapolate data from statements made by U.S. and Russian officials since the end of the Cold War, Kristensen said. Moreover, there are some disagreements among analysts on how to calculate the number of warheads because exactly how the weapons are counted makes a difference. Some weapons are operational and deployed onboard ships and submarines, while others might be in storage. There are disputes as to whether any of the Russian warheads are actually deployed onboard Russian warships on a day-to-day basis. Sokov believes that the Russian military keeps its NSNWs in storage during peacetime operations. Another factor to keep in mind is that some longer-range Russian nuclear weapons such as cruise missiles have dual strategic and tactical roles. 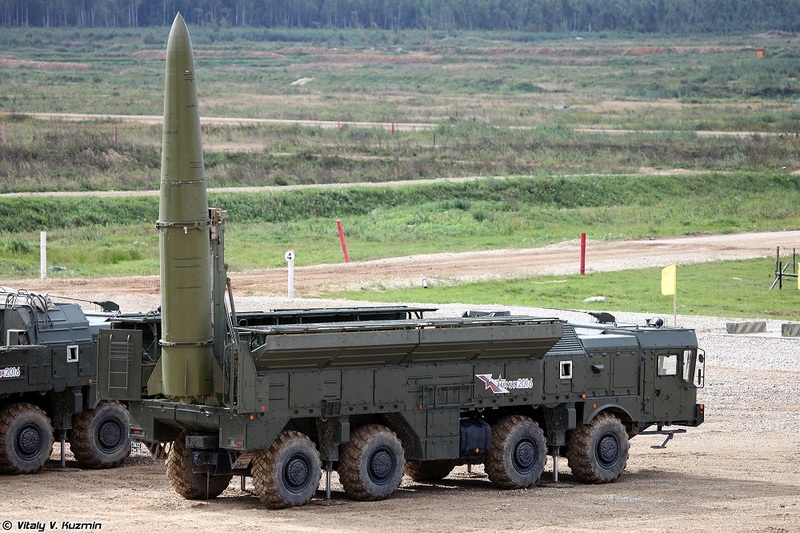 Indeed, all new Russian delivery systems can be built in conventional and nuclear variants, including Kalibrs, Kh-101/102, Iskanders and other weapons, Sokov said. Why does Russia maintain such a large NSNW inventory? In Kristensen’s view, Russia’s inventory of NSNW’s helps to offset its comparatively weaker conventional military forces relative to the NATO alliance as well as offsets Moscow’s comparatively smaller strategic nuclear arsenal relative to the United States. Russia’s conventional forces — though they are being modernized — are still weak compared to the United States and NATO. During any prolonged conflict, the Russian military would likely be defeated. “Russia’s conventional forces are incapable of defending Russian territory in a long war,” Kristensen said. 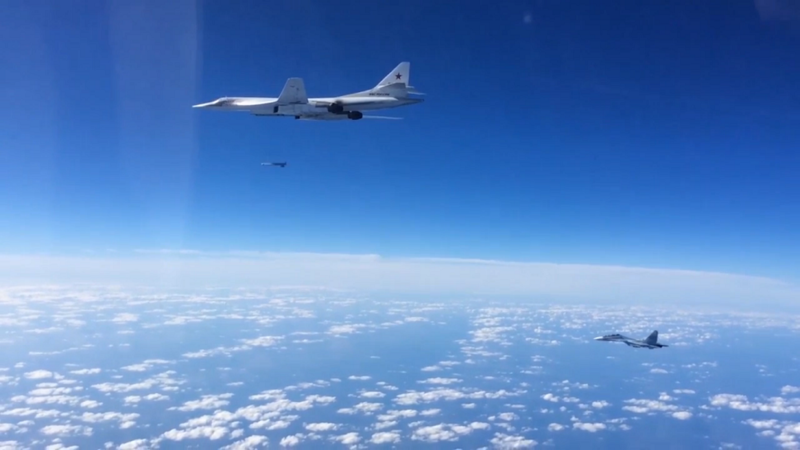 In effect, the Russians are doing what NATO did during the Cold War. NATO conventional forces were outmatched by Soviet conventional forces during the Cold War, thus they had to rely on nuclear weapons. The current situation is an inversion of the Cold War military balance. “The Russians are doing the same thing,” Kristensen said. 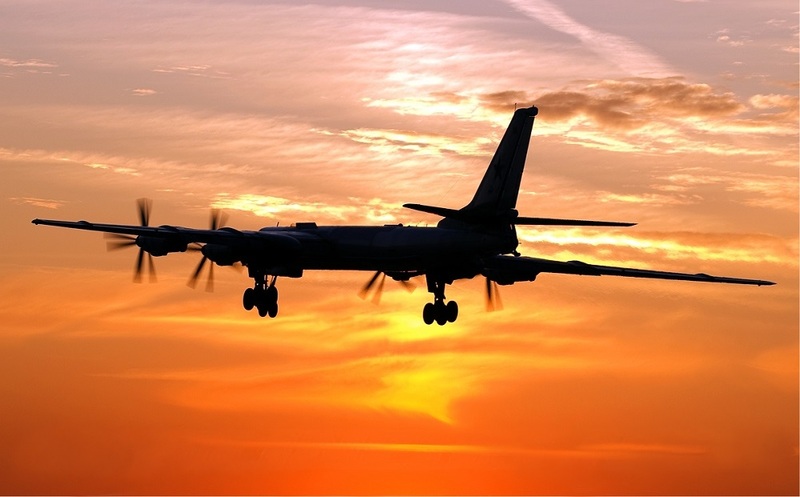 How would Russia use its tactical nuclear weapons? There is much debate about exactly how and when Russia might use its nuclear weapons — particularly its non-strategic warheads. But the real answer is that Western analysts simply do not know. Modern Russia renounced the Soviet Union’s pledge to never use nuclear weapons first in 1993 as its conventional forces atrophied rapidly in the chaos of the 1990s. In 2010, it was suggested that Russia would issue policy guidance that would lower its nuclear threshold, but that did not exactly happen. “When the doctrine was issued, the threshold actually went up, not down,” Olya Oliker, a prominent expert on Russian military forces at the Center for Strategic and International Studies wrote for The National Interest. In Oliker’s view, there is little evidence to suggest that the so-called de-escalation or “escalate to deescalate” doctrine exists. “Doctrine may not always define what countries actually do. But it seems relevant that a higher threshold was put in place in 2010, when debates suggested a lower one might come, and remained in place in 2014, when Russia revised its doctrine in response to a worsening relationship with the United States and its NATO allies,” Oliker wrote. Indeed, other researchers have found scant evidence that Russia has lowered its nuclear threshold. “Clearly, the Russian threshold for employing nuclear weapons for signaling purposes is lower than the West’s,” Kristin Ven Bruusgaard, a Stanton Nuclear Security Fellow at CISAC wrote for War on the Rocks. 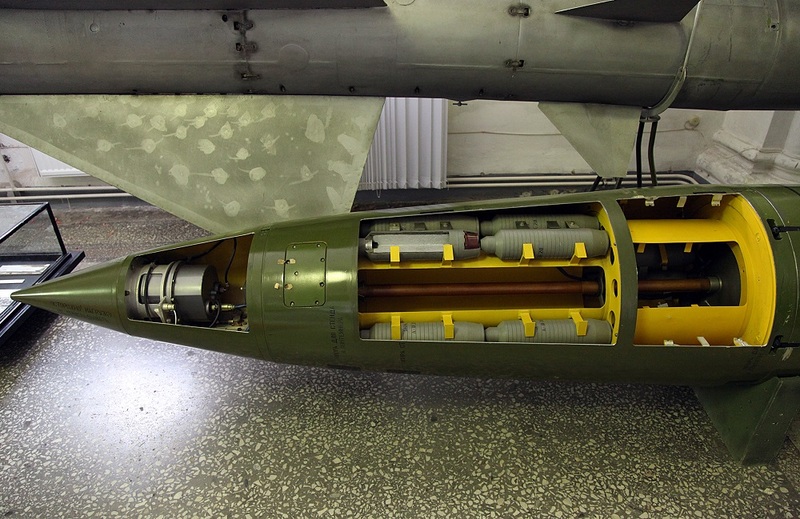 Will long-range conventional weapons reduce Russia’s dependence on nuclear weapons? The consensus among arms control experts is that Russia will reduce its dependence on nuclear weapons as more long-range conventional precision-guided weapons enter its inventory. NSNWs will still be a feature of Russian military doctrine, but there will be less emphasis on that aspect of the Kremlin’s power. Sokov believes that Russia is fundamentally changing its nuclear posture as its long-range conventional precision strike capabilities improve. “I believe that we are dealing with a fundamental, long-term transition in Russian posture and strategy with the introduction of long-range precision-guided conventional assets,” Sokov said. Ultimately, Russia’s reliance on nuclear weapons depends on policy makers not in Moscow, but in Washington. How the United States alters its posture to rely more on nuclear weapons (or not) — now that precision weapons are no longer the sole purview of the Pentagon — will determine to what extent the Russians will rely on their own nuclear forces. “Whether reliance on nuclear weapons will decrease, too, like it did for the United States in the 1990s depends almost solely on the United States,” Sokov said.